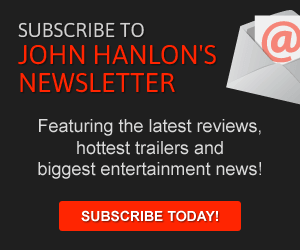 DC Critics name La La Land 2016’s best picture. 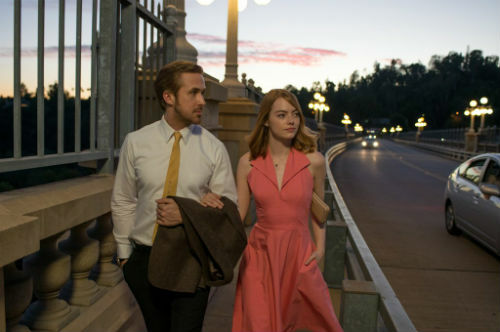 The results are in and the Washington Area Film Critics Association (WAFCA) has named La La Land the best picture of 2016. 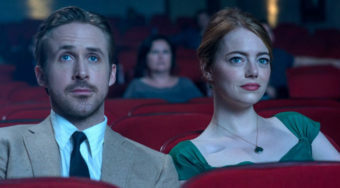 The movie musical also won the awards for best director (Damian Chazelle), approved best original screenplay, adiposity best production design, best cinematography, best editing and best score. The group’s acting awards were spread out to an eclectic mix of dramas. 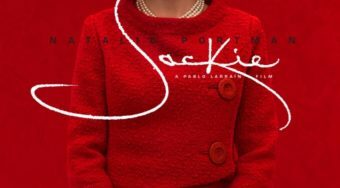 Casey Affleck took home the award for best actor for his portrayal of a heartbroken man struggling to take care of his nephew in Manchester by the Sea while Natalie Portman won best actress for her portrait of a grieving Jackie Kennedy in Jackie. Mahershala Ali won best supporting actor for his work in Moonlight while Viola Davis won best supporting actress for her performance in Fences. WAFCA also recognized Hell or High Water for best acting ensemble. The western stars Chris Pine and Ben Foster as two brothers who start robbing banks in West Texas and features Jeff Bridges and Gil Birmingham as Texas Rangers who investigate the crime spree. Lucas Hedges, who shares the screen with Casey Affleck for much of Manchester by the Sea, was recognized for best youth performance. Other movies that were recognized by WAFCA were Arrival, which won the award for best adapted screenplay, and Kubo and the Two Strings, which won best animated feature. 13th won for best documentary and Elle took home the award for best foreign language film.